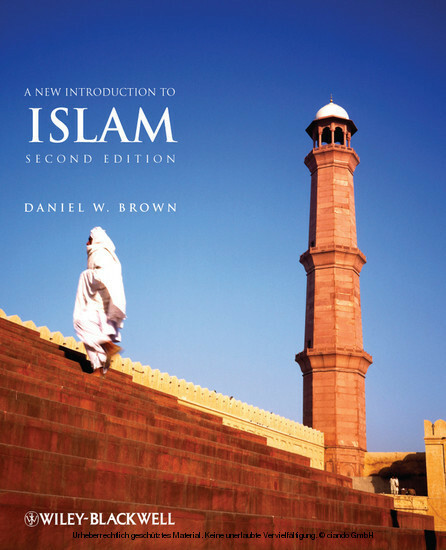 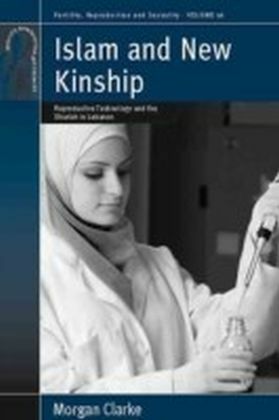 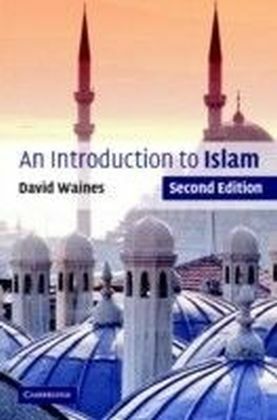 The second edition of this student-friendly textbook explores the origins, major features and lasting influence of the Islamic tradition. 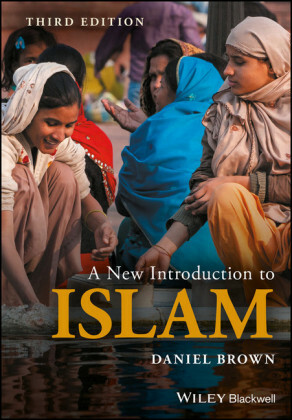 Traces the development of Muslim beliefs and practices against the background of social and cultural contexts extending from North Africa to South and Southeast Asia Fully revised for the second edition, with completely new opening and closing chapters considering key issues facing Islam in the 21st century Focuses greater attention on everyday practices, the role of women in Muslim societies, and offers additional material on Islam in America Includes detailed chronologies, tables summarizing key information, useful maps and diagrams, and many more illustrations Daniel W. Brown has lived in Egypt and in Pakistan, where he spent his first 18 years. 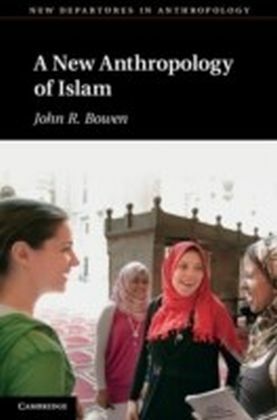 He has been a Visiting Scholar at the International Islamic University in Islamabad, at the Institute of Islamic Culture in Lahore and at Cairo University, and has taught Islamic studies at Mount Holyoke, Amherst, and Smith colleges. 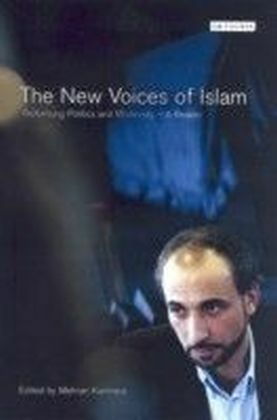 He is the author of Rethinking Tradition in Modern Islamic Thought .